A total of 210 personnel from the Presbyterian Community Service Singapore (PCS) attended the "EQ@Work" workshop in July 2015! 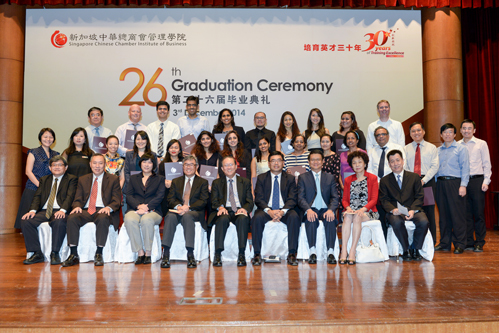 On 3 December 2014, we saw a total of 927 students graduating from our Diplomas programmes and Business Mandarin programmes. On 29 August 2014, Senior Minister of State for Finance and Transport Josephine Teo was our Guest of Honour for our 30th Anniversary Celebration Dinner. 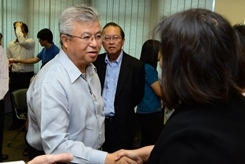 This new APEX programme is designed to help companies, especially SMEs in the services sector to overcome labour crunch and maximise revenue.